It’s larger. The broader, deeper current gives beginners more room to drift. It’s smoother. 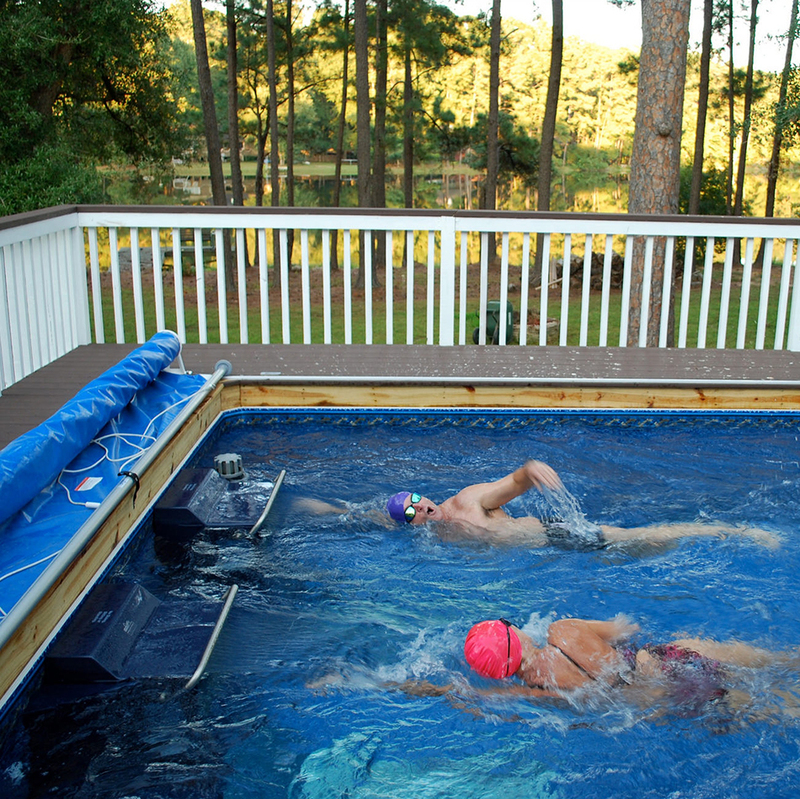 Many swimmers even call it “soft” — where the current just feels better! 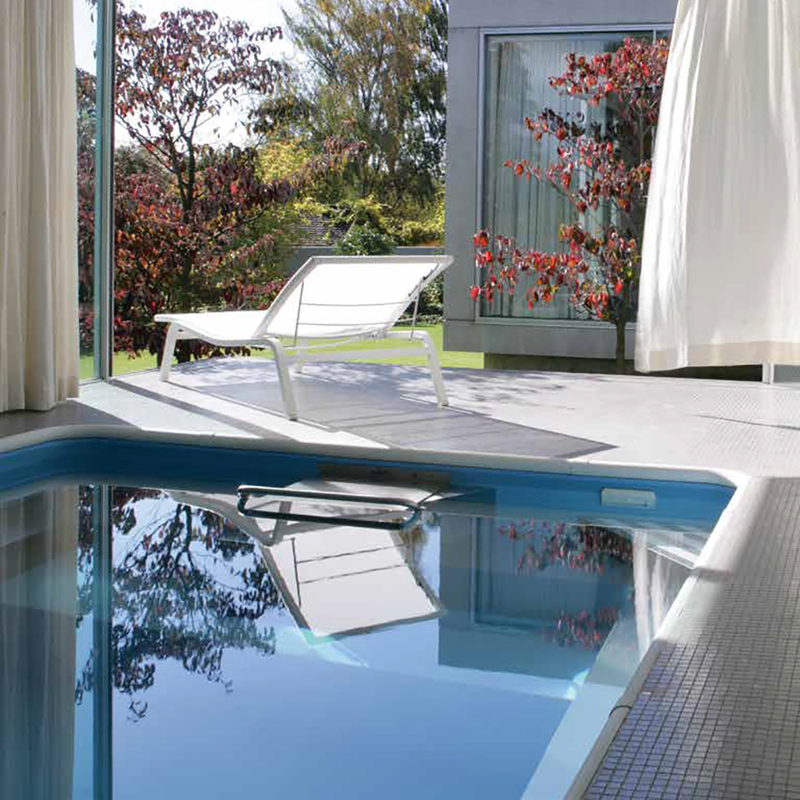 A significant step up from the Original current, the Performance Endless Pool offers greater versatility for all. 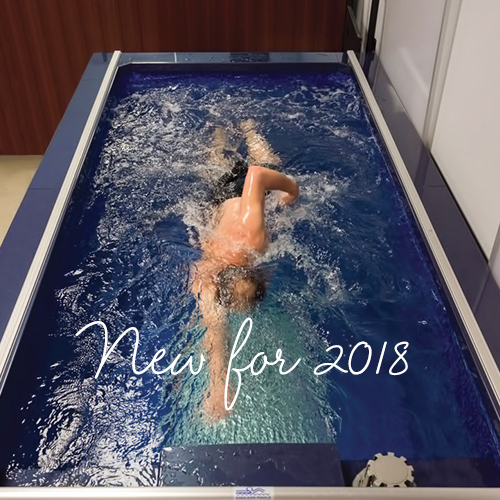 Whether you’re a strong swimmer or a novice, this pool adapts to where you are now… and delivers an ideal environment in which to grow your skills and your fitness level. 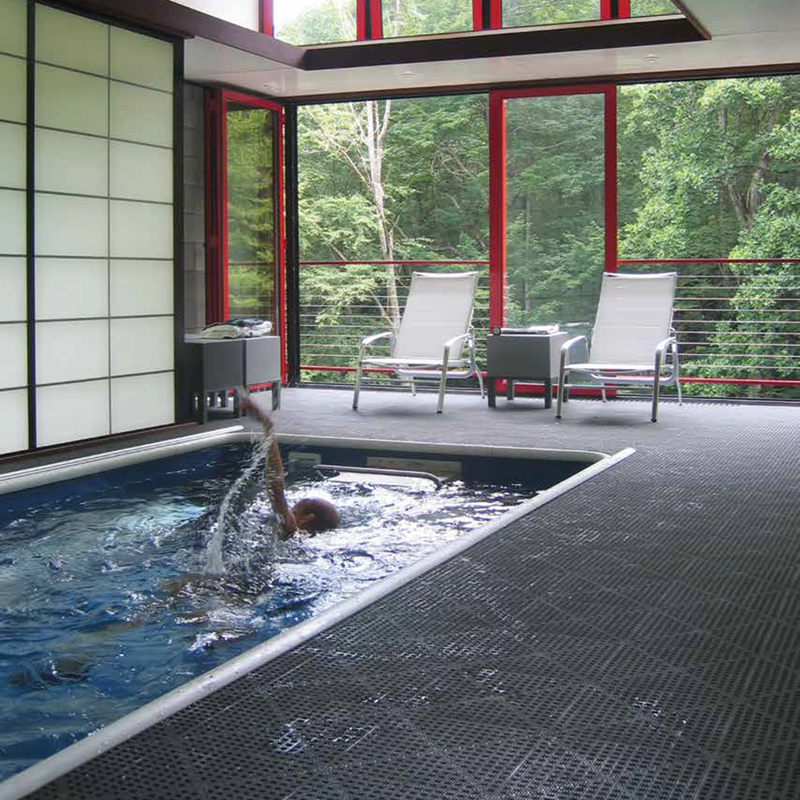 Step up to the twin-propeller system for a current that’s broader, deeper, and smoother. Faster than the Original, it’s gentler for beginners too.